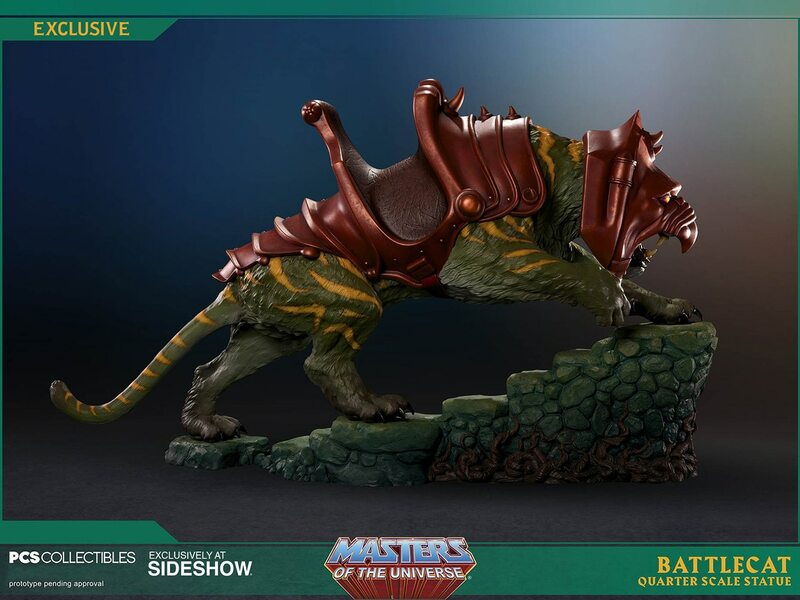 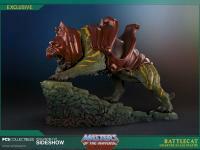 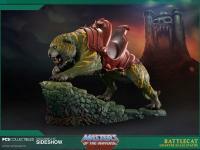 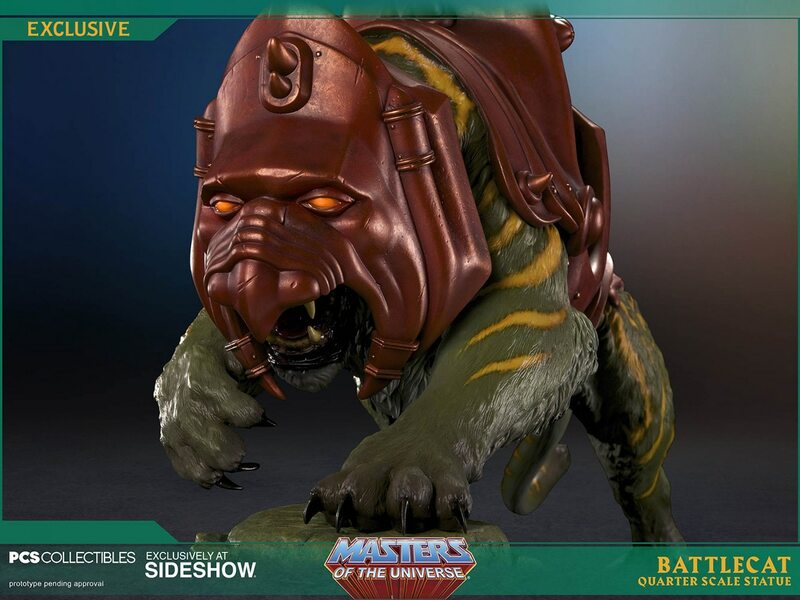 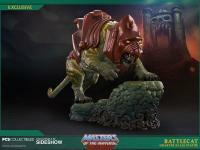 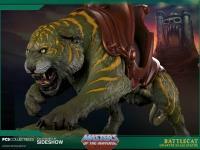 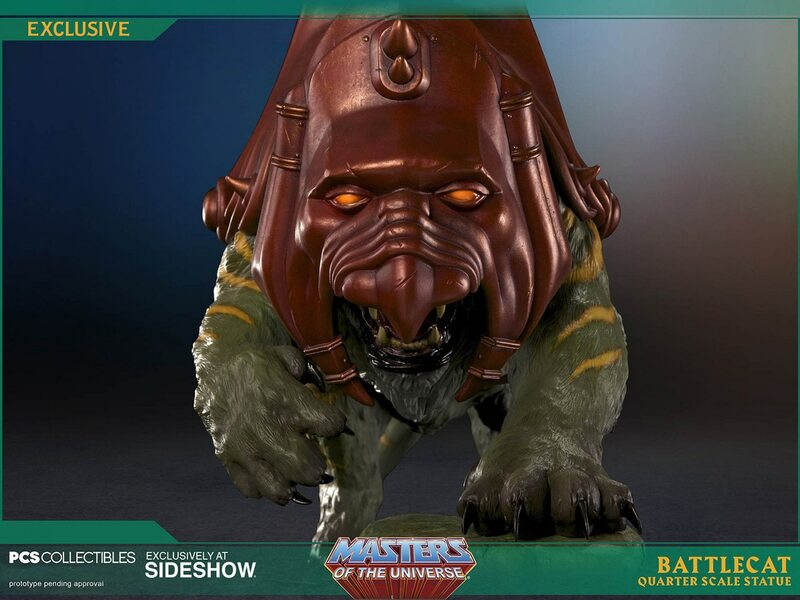 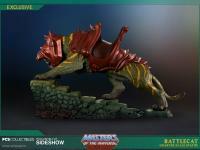 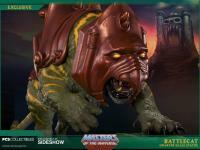 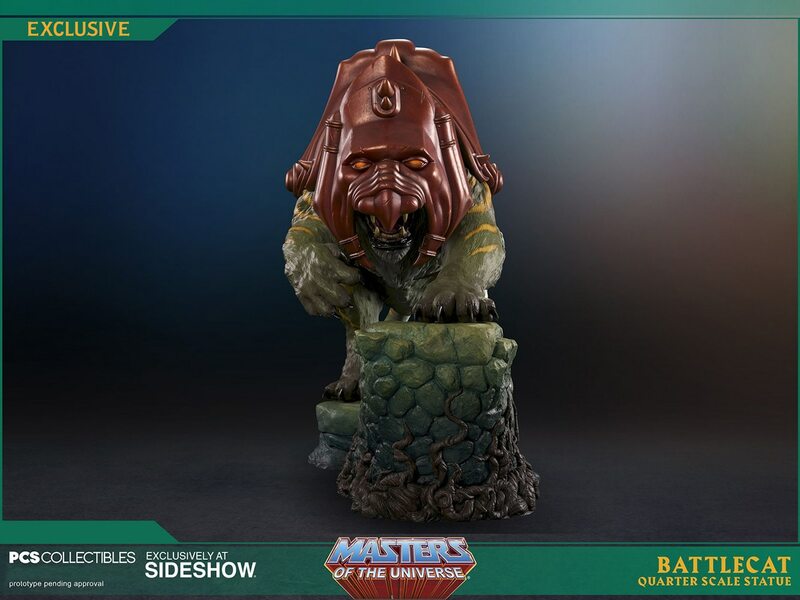 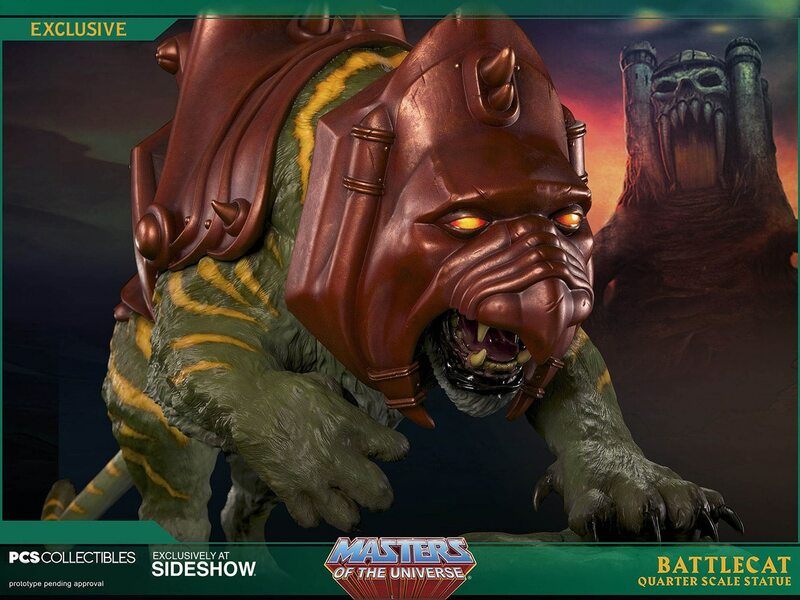 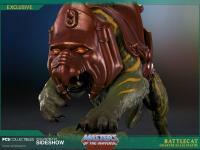 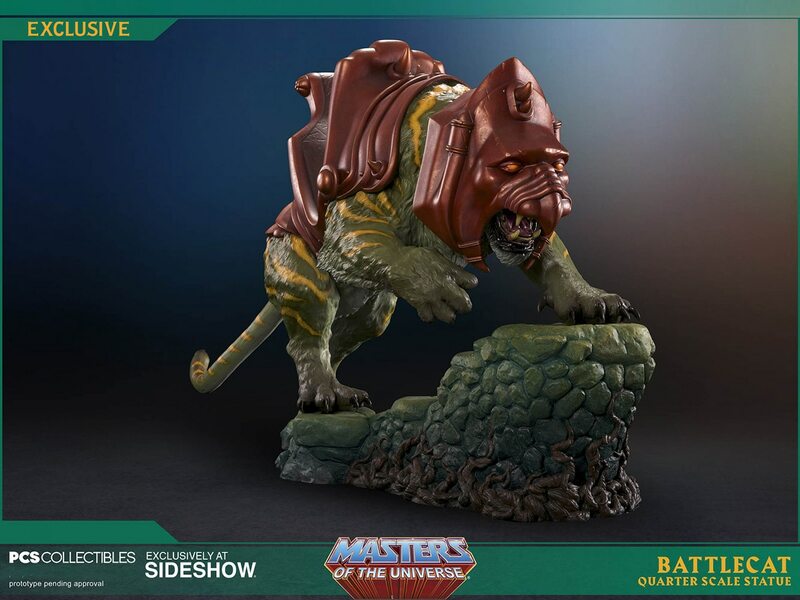 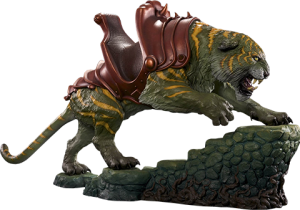 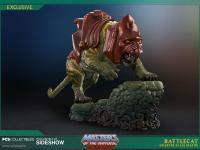 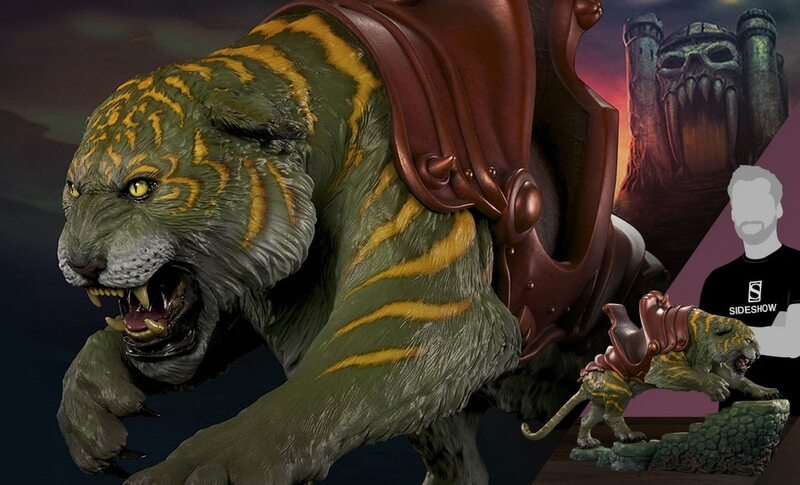 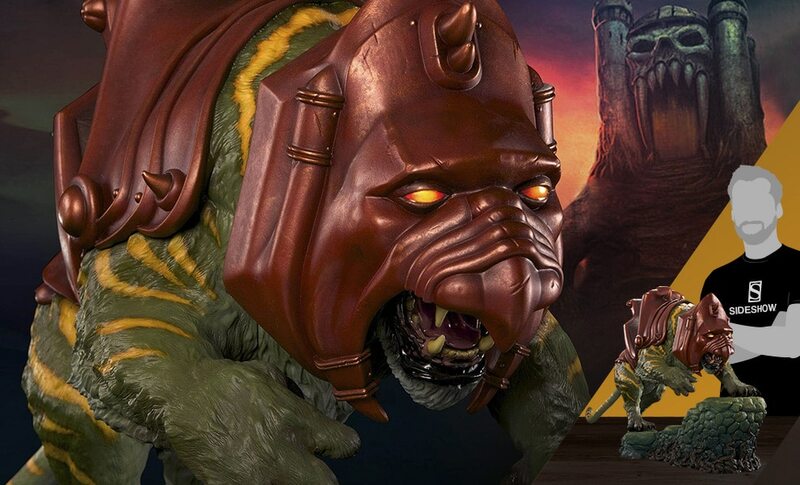 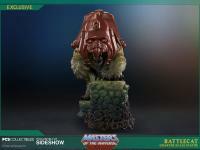 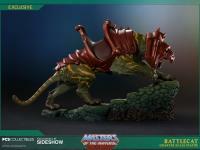 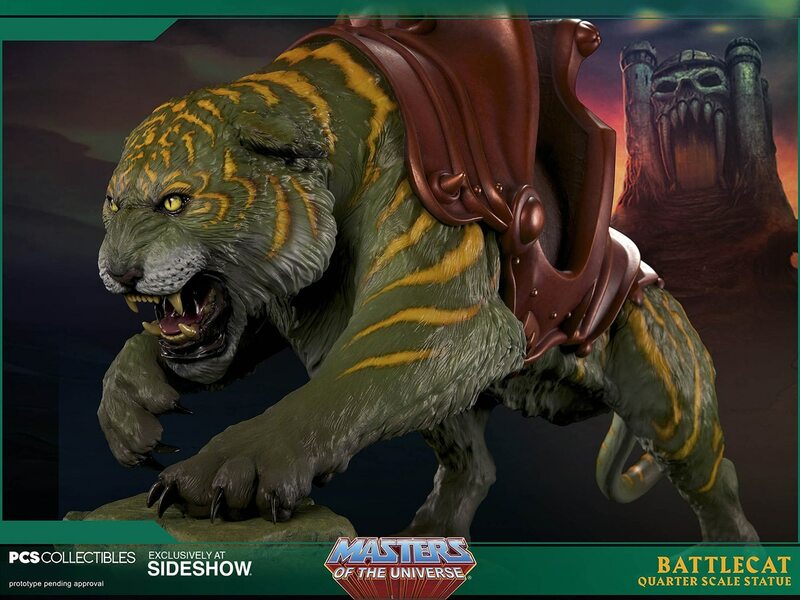 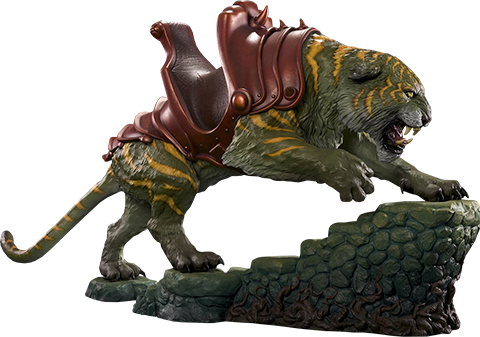 Pop Culture Shock Collectibles presents He-Man's trusty steed - Battlecat! 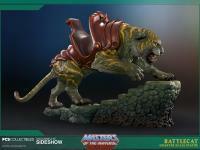 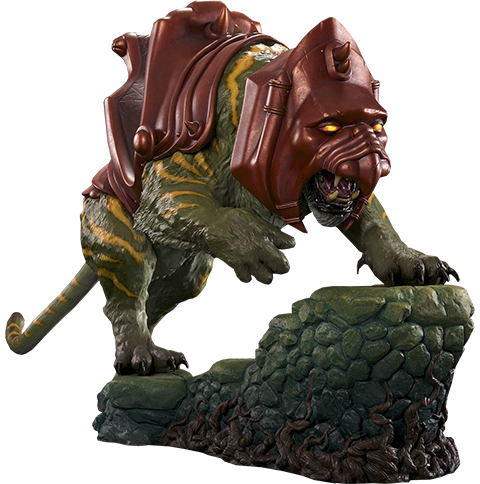 The Battlecat 1:4 Statue is approximately 33" long and features a helmeted head. 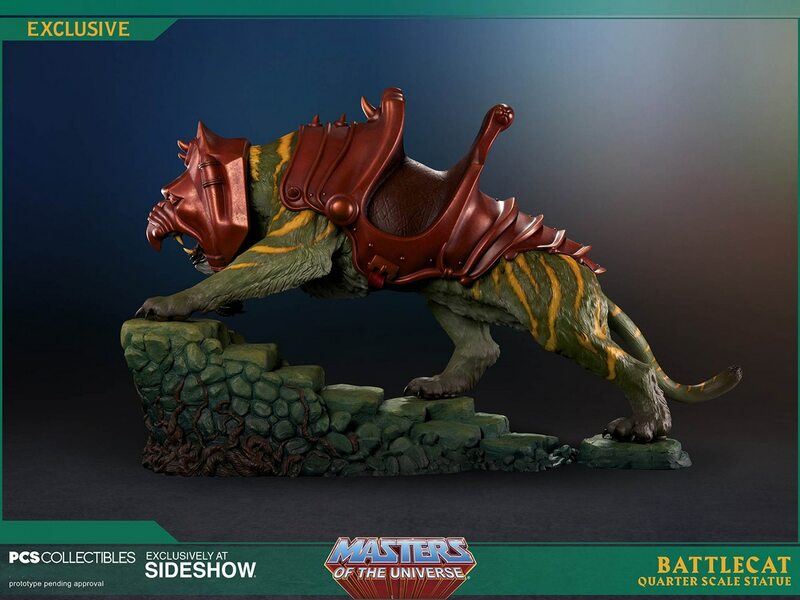 Limited to 500pcs worldwide, Masters of the Universe fans don't miss your chance to add this stunning statue to your collection! 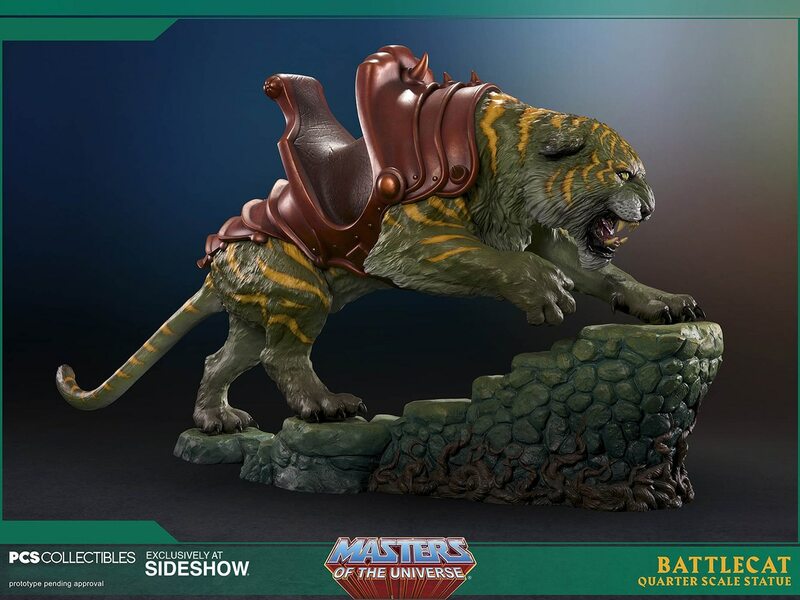 Pop Culture Shock Collectibles presents He-Man's trusty steed - Battlecat! 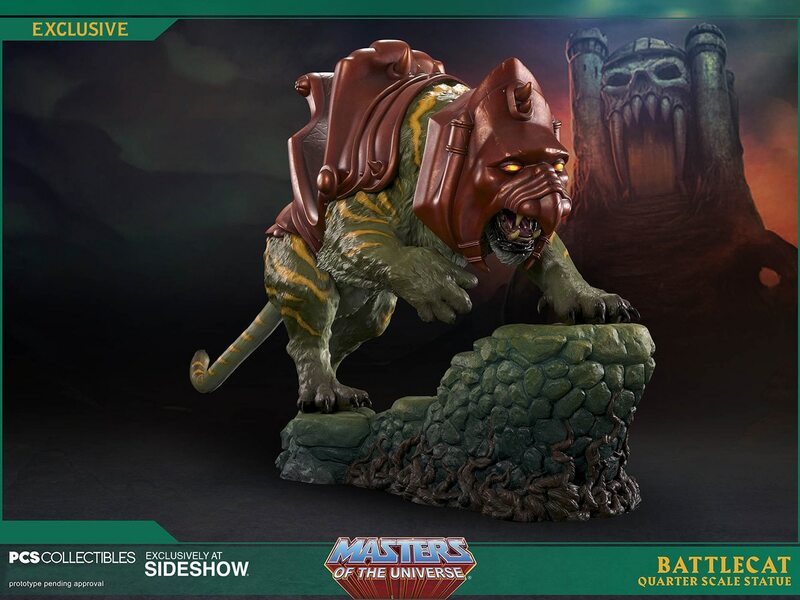 The Battlecat 1:4 Statue is approximately 33" long and features a helmeted head with LED eyes and unhelmeted head. 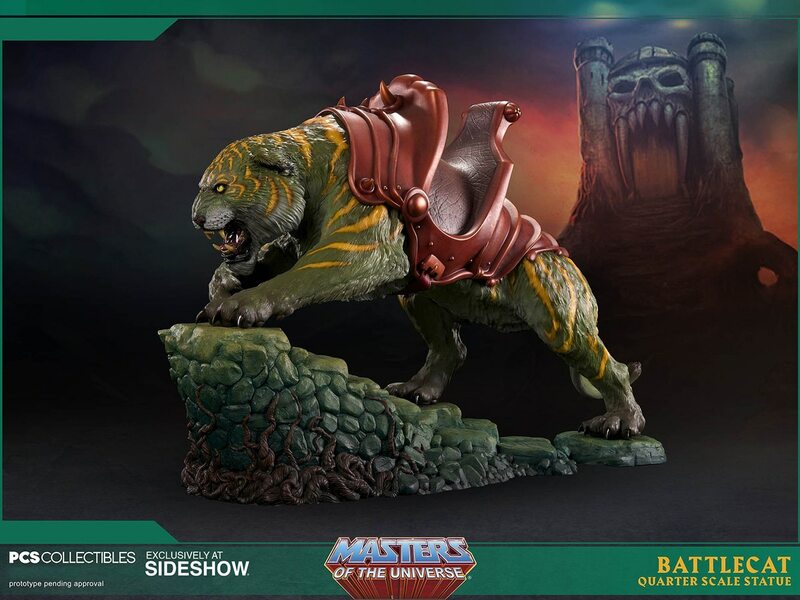 Limited to 200pcs worldwide, Masters of the Universe fans don't miss your chance to add this stunning statue to your collection!